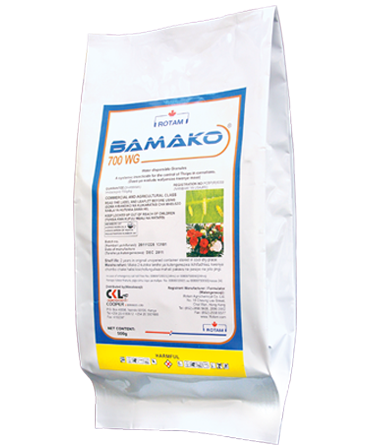 BAMAKO 700WG is a highly concentrated water dispersible granule formulation that is easy to handle and measure. Because of its superior formulation, Its granules offer the farmers a near dust –free granule that has good flow, rapid wettability and good dispersibility. 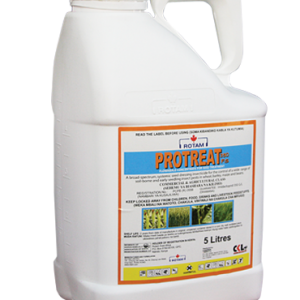 Crop Tolerance: Its well tolerated by all crops tested, whether applied via foliar, drench or drip at recommended rates. 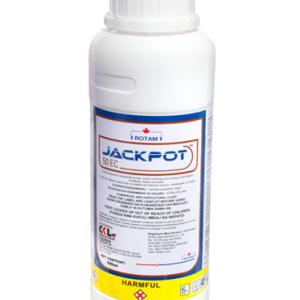 Boosts your plant for improved plant health, high yield and top quality. 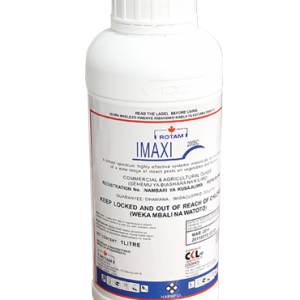 The mode of action of Imidacloprid is based on interference with the transmission of impulses in the nervous system of insects. BAMAKO 700WG acts as an acute contact and stomach poison. 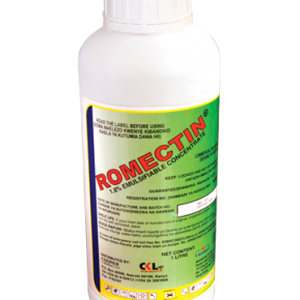 It exhibits systemic properties and long residual activity. In addition, BAMAKO 700WG offers the plant a boosting effect leading to stress tolerance resulting in higher crop yield. TIMING OF APPLICATION /REMARKS Apply as a full cover spray. Repeat after 7-14 days interval depending on the population level.Apply as a soil drench or through drip irrigation. 1st Application – Apply 10gm into 20 litres of water per 30m2 seedbeds immediately after re-setting. This is equal to a total of about 30g of product for the 3 resett beds.2nd Application – Apply to 10gm mixed into 20 litres of water per 30m2 seedbed 5 days before pulling the seedlings.Field Stage – 290g/ha: 10gms per 10 litres of water and of this mix drench 14ml (1 * cup 16) to the base of every planted seedling. TIMING OF APPLICATION /REMARKS Apply as a soil drench immediately after sowing. Soil drench at transferring plants from HDMB to rest beds.Soil drench 1-2 weeks after transplanting to the final field. Ensure the spray discharge is directed to the individual plant from the top to cover the foliage before dripping to the soil area. Re-entry interval: As a general rule, treated areas should not be entered before spray deposits on plant surface dried, unless protective clothing is worn. Mixing: – Half fill the spray or mixing tank with clean water. Add the required quantity of BAMAKO 700WG into the tank with agitation system in operation and then top up water to the required level.